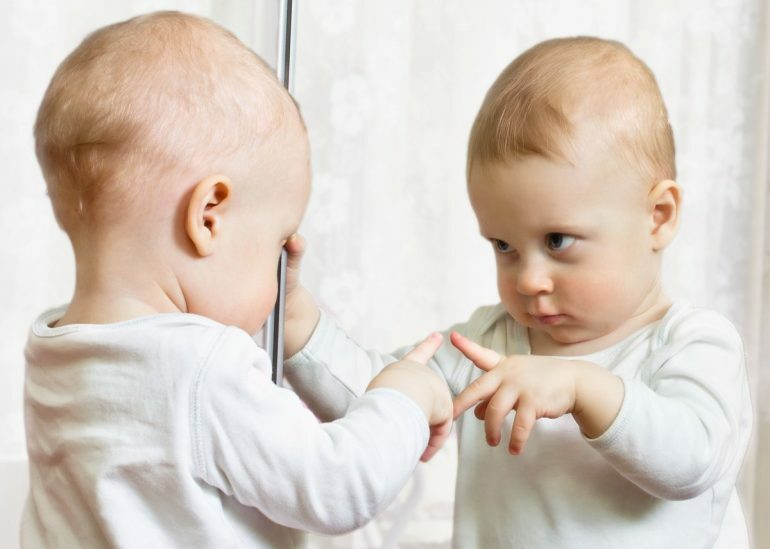 As you probably know, palindromes are words or phrases that have the same letters whether spelled forward or backward. 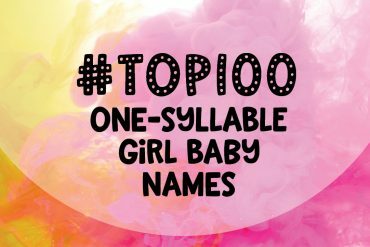 Of single word palindromes, some of the best-known ones the English language are racecar, civic, madam, radar and kayak… none of which work too well when it comes to naming a baby. 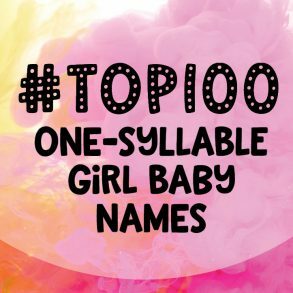 But you have options — and we have found more than 100 of them for you! 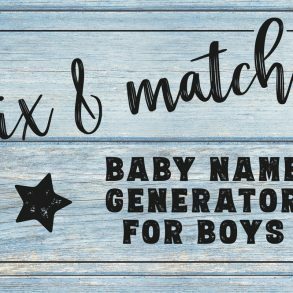 So if you’re looking for a palindrome baby name to give a little symmetry to your little one’s life, have a look. 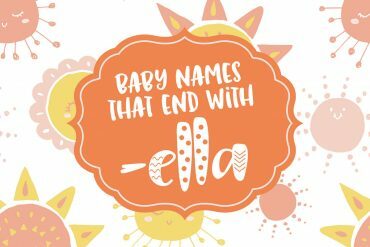 Of course, keep in mind that not all palindromic names are created equal. 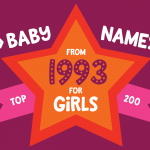 Some of these baby names are ones you have probably heard: Ada, Ava, Anna, Eve, Hannah, Emme, Elle. 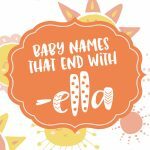 Then there are some abbreviations and nicknames, like Nan, Bob, Viv, Lil — and a few unique spellings of well-known names, such as Hanah, Arora and Ivi. 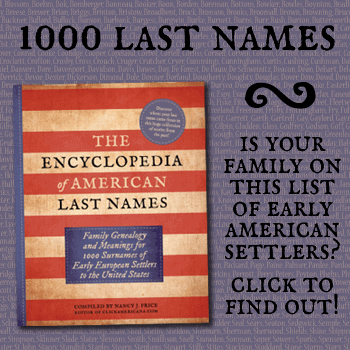 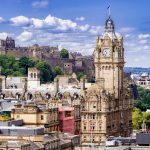 Otherwise, apart from a few standouts that are gaining some popularity — like Alela, Renner, Aviva, Aya and Salas — most of these names are not common in the United States. 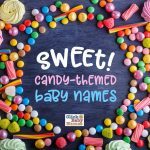 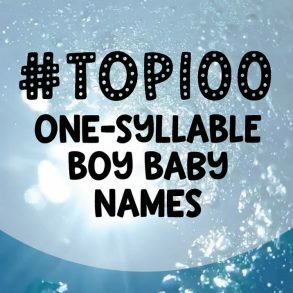 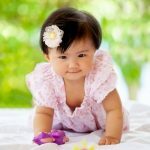 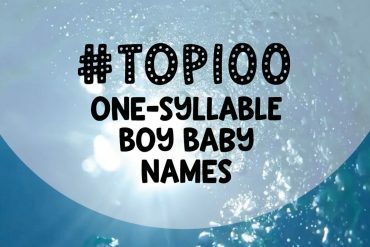 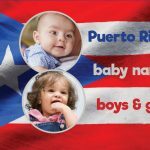 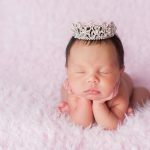 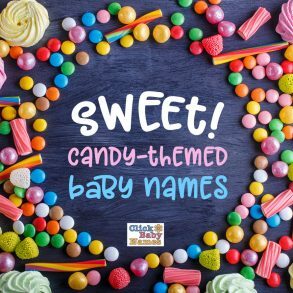 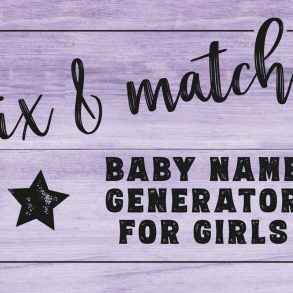 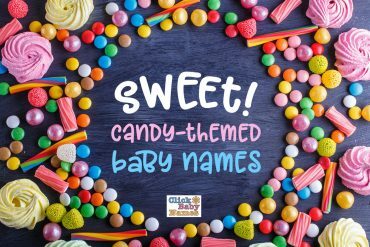 Below, reflect on some of the best palindrome baby names, presented here in alphabetical order… some of which will make you LOL, while some of the others might have you saying “wow!” And just maybe one of these will end up in your top spot.